I purchased this book via Amazon. 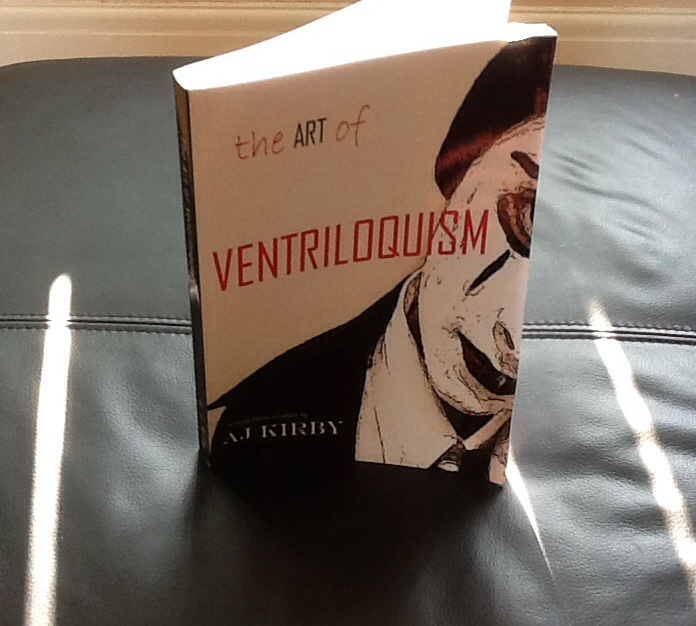 And at last here it is BELOW IN THE COMMENT STREAM of this post as and when I read each story in ‘The Art of Ventriloquism’. There is no guarantee how long any of my GRTRs will take, including this one.